This game was by a company called Zoink Games, who’ve had a rocky time during the 2000’s. That’s because they were attempting to release a game called The Kore Gang. Initially being made for the original Xbox, the game ended up being cancelled. This changed upon the announcement that the game would be revived as a Wii game in collaboration with Snap Dragon Games. After numerous delays, it would finally come out at around 2012 in NA under Atari. The game got so-so reception, but one thing that shined was the talent behind the art, voice acting, and the like, which is credited to Zoink Games. After that chapter was closed, Zoink Games attempted another Wii game called WeeWaa, that too got cancelled. Finally, they managed to create a new game and release it to the world all on their own on digital store fronts. This is that game. Initially released to a variety of platforms, including Wii U, it enjoyed positive reception and seemingly good sales with it. Today the developer is underway with a sequel/successor called Flipping Death, and another game called Fe (pronounced as “fee-uh”! ), both of which are Switch-bound. 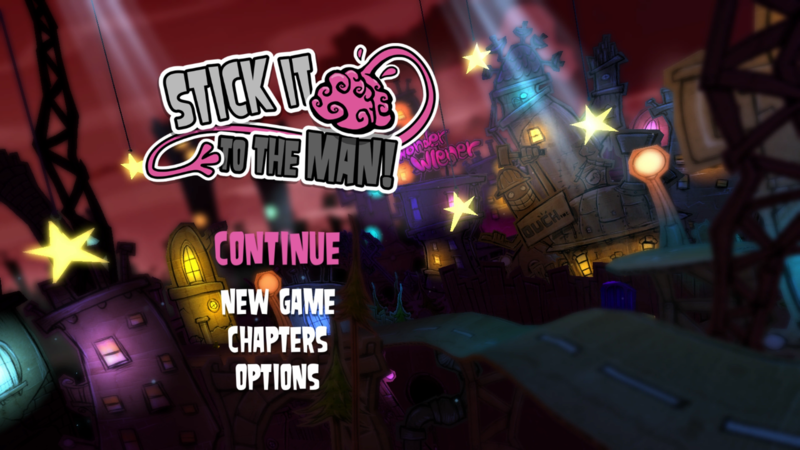 But their first Switch game is indeed a port of Stick it to the Man. How did it turn out? Let’s find out! 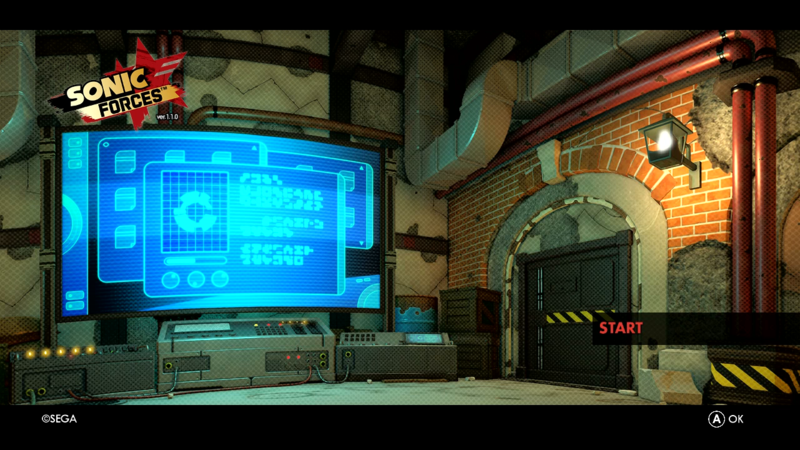 Learn About the Inspirations Behind the Game and the Journey of Squad E in the New Trailer! Here’s something a little different, and by that I mean I now intend to publish more reviews of games NOT based on review copies but just games I’ve bought on my own and feel like reviewing!